Over six months, it has adopted 89 bills. 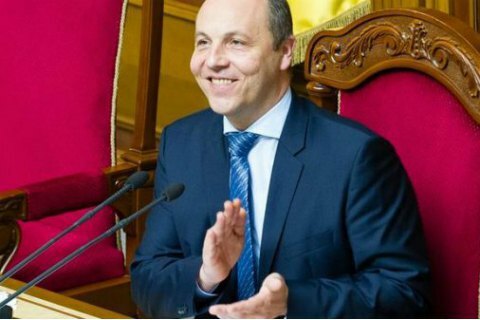 Speaker Andriy Parubiy has closed the eighth session until 4 September, according to an LB.ua correspondent. "Today parliament has shown unity and ability to pass decisions in a consolidated manner," he said. He thanked MPs for passing a number of important bills during this session, including on the anticorruption court and national security. Over six months, parliament has adopted 89 bills. "Yes, the issue of the Central Electoral Commission remains. This must be one of the top issues at the next meeting parliament," he said.